Leanne and Wayne Littlewood hosted yet another fundraising event for Nerve Tumours UK yesterday in aid of their son who has NF1. The event took place at the Walsgrave Stonehouse Pub in Coventry, courtesy of Harley's godmother and close friend Sinead and her Mum Bernie. The night was a complete success and was host to, quizes, raffles, an auction and a number of card games. The raffle contained some incredibly generous prizes, doanted from various local hotels and companies, with the featured prize being an overnight B&B stay in a stunning room at the Coombe Abbey hotel. 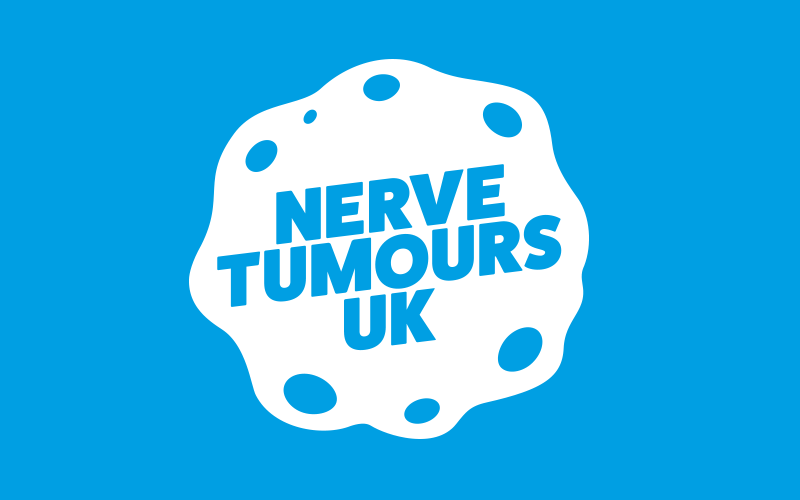 Balloons and wristbands were sold in their dozens, and combined with the raffle and night itself, the Littlewoods have yet again raised an amazing amount of money for Nerve Tumours UK and we could not be more thankful. In toal over 120 people attended the event and the feedback for the day could not have been more positive! We would strongly recommend anyone within the Nerve Tumours Community, if given the chance, to attend anyone of the Littlewood's events as they always seem to thoroughly enjoyed by all.